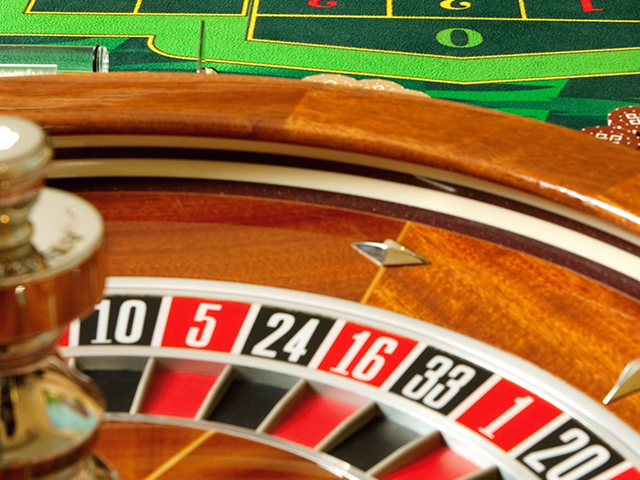 The most advanced surveillance technology is critical in protecting a casino’s assets and patrons. Security and surveillance is a unique and integral challenge for the gaming industry who are required to continually strive for the highest level of precise, real-time monitoring. Our intelligent network systems allow remote monitoring, HD images, instant access to live and recorded video as well as automated detection of incidents. Our extensive line of IP cameras, HD Megapixel Lenses, NVRs and flexible surveillance software provide HD image quality, ease of information retrieval, fast image transmission speed and remote monitoring capabilities with optimal clarity and resolution.